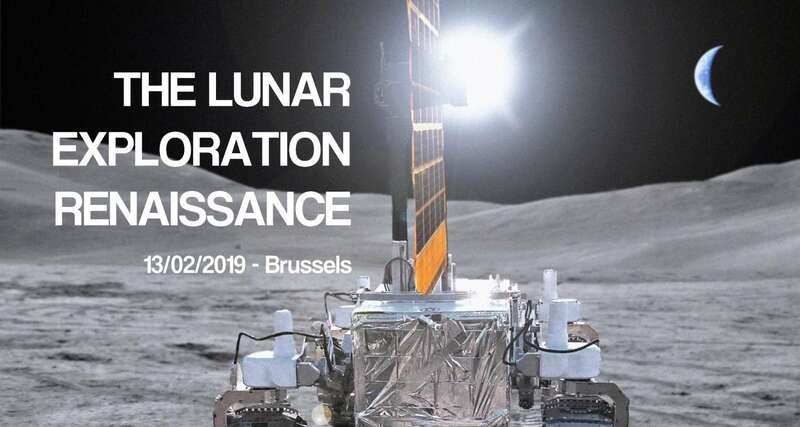 Space Applications Services, with the support of the European Commission Research Executive Agency, is organising the conference: "The Lunar Exploration Renaissance". Considering the recent developments, placing the focus the sustainable exploration of the Moon, the Conference will provide a unique opportunity to link and engage scientists, industry experts and decision-makers in a discussion on the opportunities and challenges for lunar science, technology for exploration and lunar payload accommodation prospects. The event will include a live demonstration of the robotic platform LUVMI – a lightweight rover designed to provide mobility to scientific payloads and explore Lunar resources. The LUVMI Project is implemented by a consortium of European entities with the financial assistance of Horizon 2020 Framework Programme of the European Commission. Space Applications Services takes responsibility for the complete project life-cycle from establishing customer needs, designing and selecting the most appropriate technology.